And there are many more beautiful cheeses available for your holiday cheese plates and new year’s entertaining. Come in and our exceptional cheesemongers will help you put together the perfect pairings or let us cater your cheese plate to order. 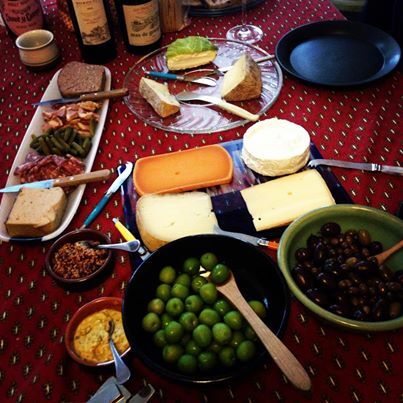 We will also help you find the perfect cheeses to pair with your wines and beers. This entry was posted in Uncategorized and tagged charcuterie, cheese plate, Extended Holiday Hours, holiday entertaining, holiday hours, Maison de la Truffe by The Cheese Traveler. Bookmark the permalink.